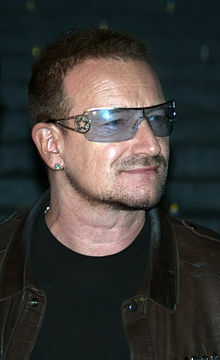 Is Bono of U2 fame an environmental hypocrite? Bono has been campaigning with Al Gore for the past few years raising awareness about global warming. Bono’s humanitarian work is well known and he is to be applauded for it.